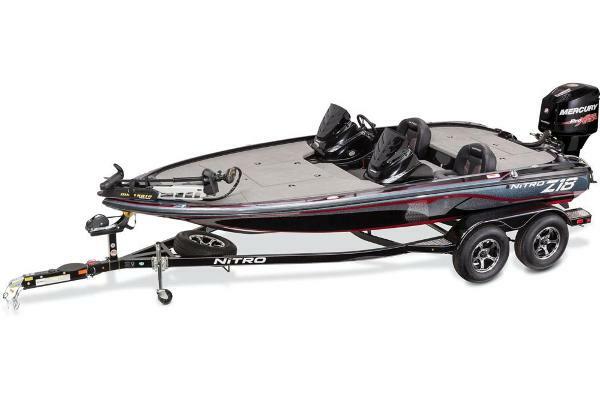 The NITRO 290 FISH & SKI is in average condition. The MERCURY OPTIMAX operates as it should.........seller keeps the engine in good condition and services it regularly The trailer is in good condition, New trailer installed in Nov 2018. Stock #165617 READY TO GO FISHING! 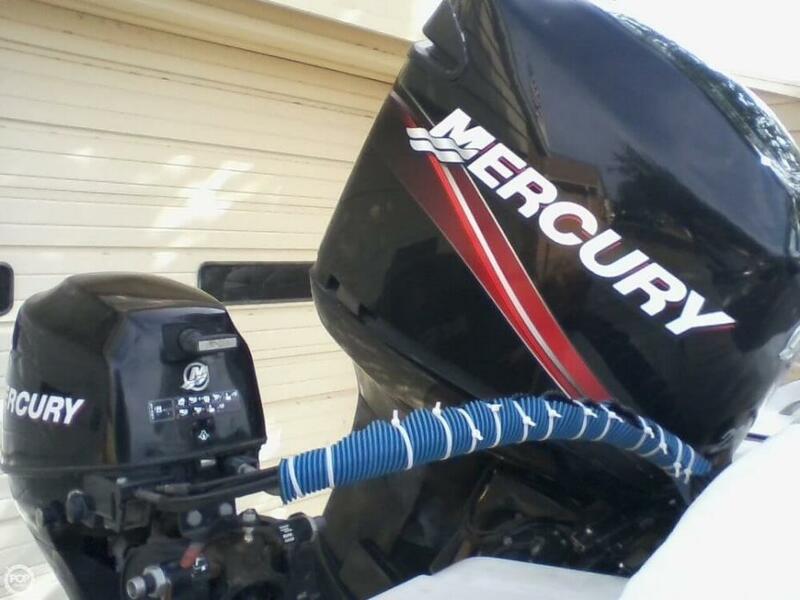 9.9 HP MERCURY KICKER! 2 fish finders! 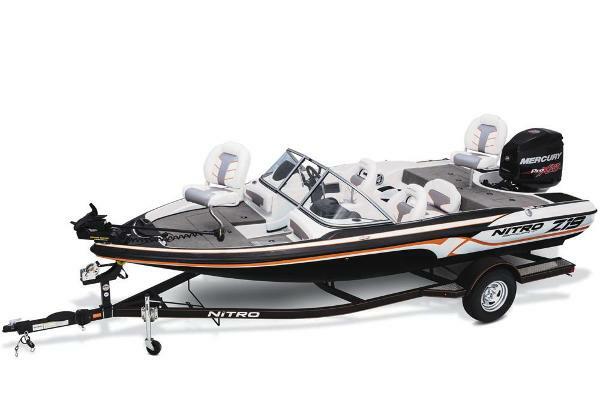 Bimini Top! Swim Ladder! Boat Cover! Seats 8! Live/bait wells and much more included!!! 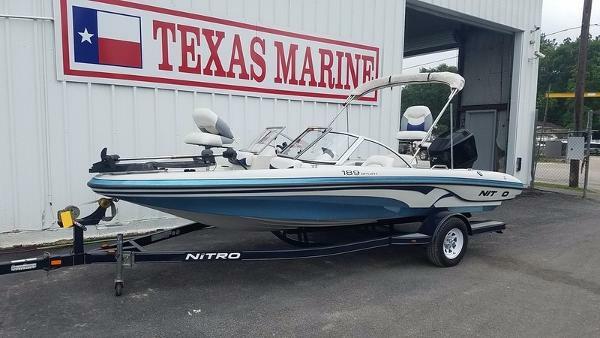 If you are in the market for a fish and ski, look no further than this 2010 Nitro Fish & Ski 290, just reduced to $22,500 (offers encouraged). 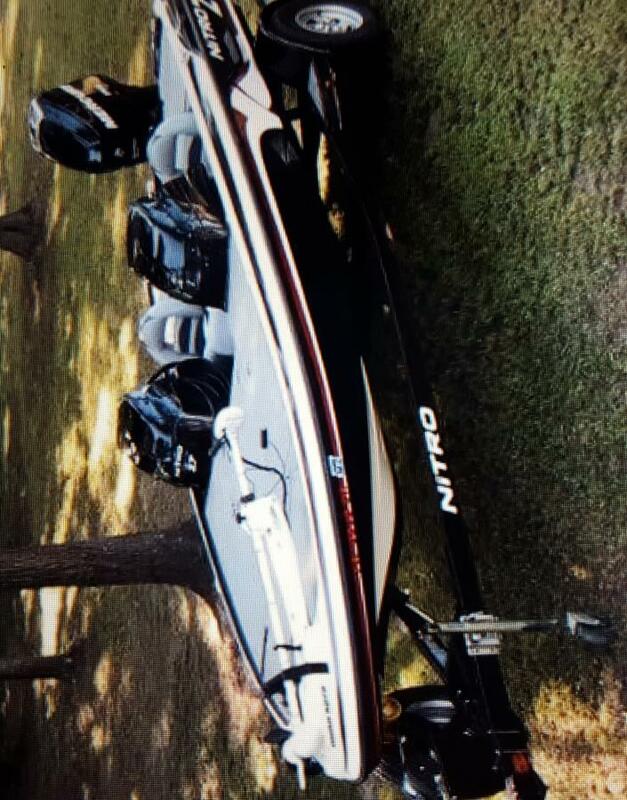 This boat is located in Seminole, Texas and is in good condition. 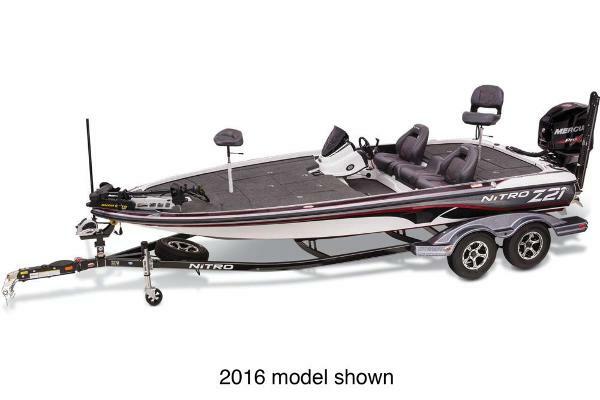 She is also equipped with a Mercury engine that has only 270 hours. Reason for selling is no longer using. 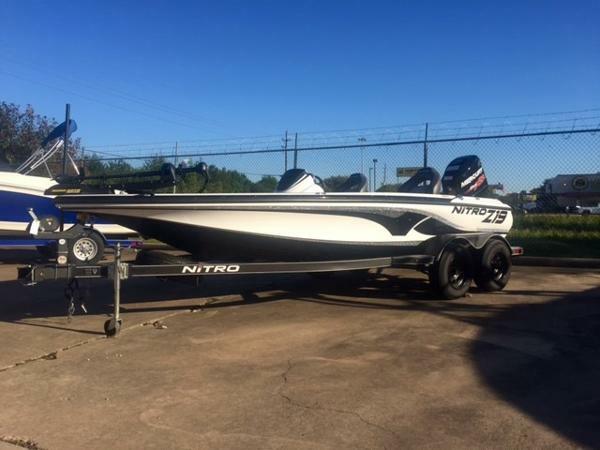 2012 Nitro N-7 LIKE NEW 2012 NITRO N-7 WITH A 2012 150 MERCURY OPTIMAX PRO XS MOTOR. 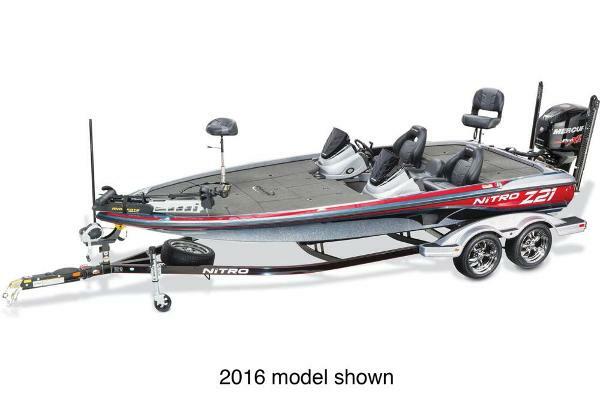 2 LOWRANCE DEPTH FINDERS, MINN KOTA RIPTIDE TROLLING MOTOR 80LB THRUST, DASH GAUGES - RPM, FUEL, TRIM, SPEED, WATER PSI, BATTERY VOLTAGE, 2 LIVE WELLS. CUSTOM FIT COVER. FOLD IN TONGUE FOR STORAGE. KEEL GUARD. 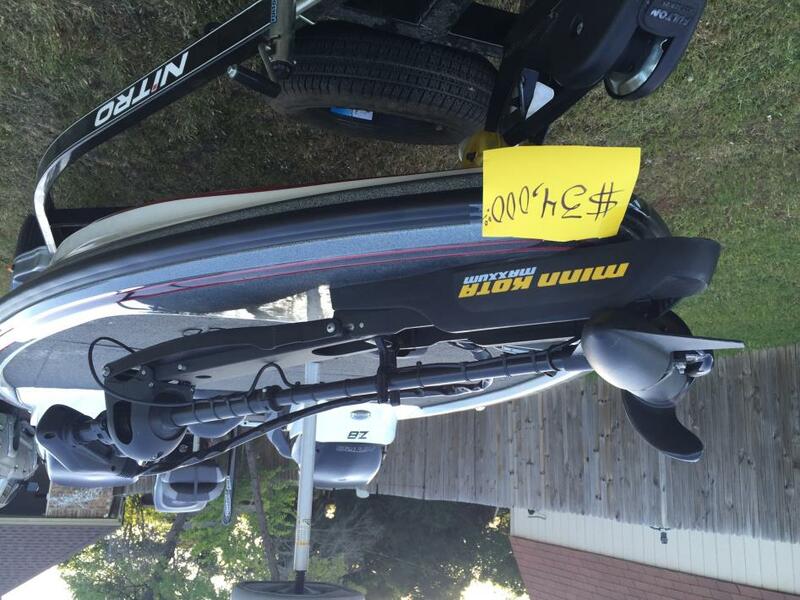 BOAT WAS PURCHASED NEW IN JUNE OF 2013 AND USED ONLY ON WEEKENDS UNTIL MID NOVEMBER 2013. APPROXIMATELY 40 HOURS ON THE MOTOR. 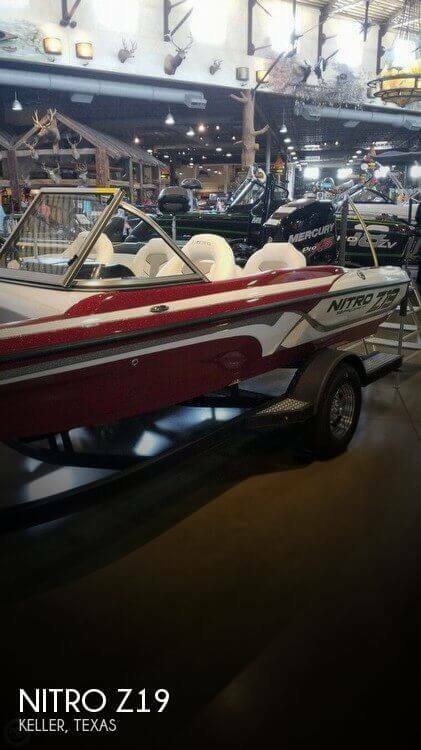 THE BOAT HAS BEEN MAINTENANCED SINCE PURCHASE AND HAS BEEN KEPT IN THE GARAGE UNDER THE CUSTOM FIT COVER. 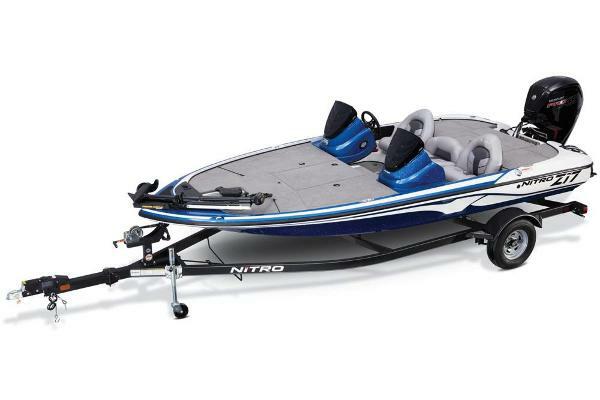 BOAT AND MOTOR HAVE BEEN RUN APPROXIMATELY ONCE A MONTH SINCE THAT TIME FOR CONTINUED EFFICIENCY AND MAINTENANCE. ANY REASONABLE OFFERS WILL BE CONSIDERED.